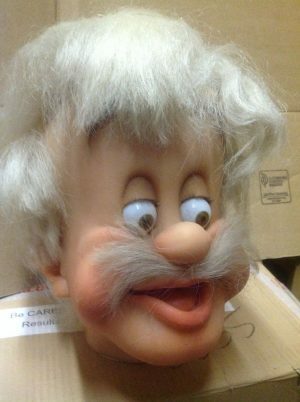 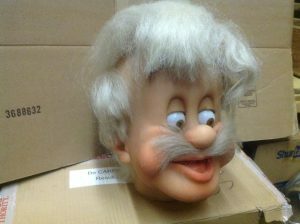 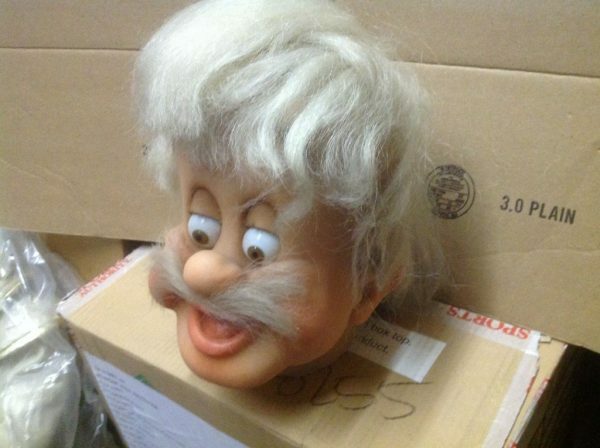 Vintage wax museum Geppetto head in as found condition. 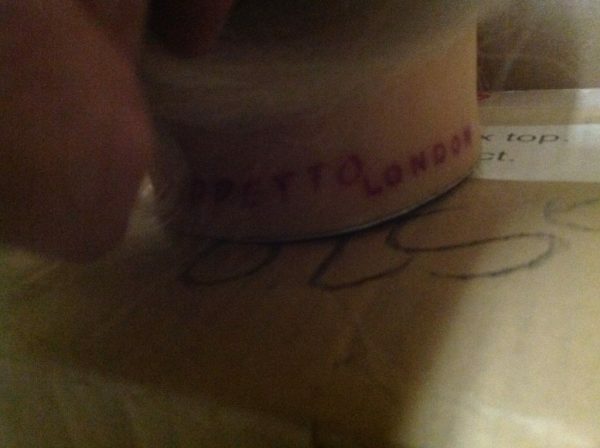 Geppetto’s detaining is just wonderful, marked London. What an addition to your collection……….